Are you a fan of old Hollywood series? Or maybe you prefer latest TV episodes and top shows? Whatever you have in mind – to have fun or to study English – you’ll definitely want to save them on your computer to binge-watch full seasons whenever you want. However, you may think it’s not an easy task to download TV shows from the internet - especially if you want to get high-quality recordings of all the episodes. Hang in there! We’ll tell you how to download TV series without actual downloading. Plus, you’ll be able to save all TV series in MP4, HD or any other suitable format without converting them! 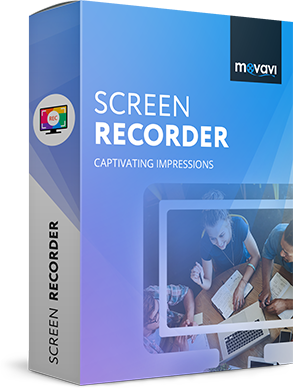 The name of this magical tool is Movavi Screen Recorder. Instead of episode downloading or show downloading, you can record the complete videos online. 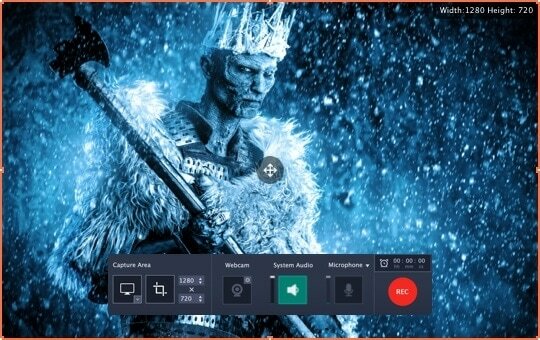 Ready to learn how to use Movavi Screen Recorder as a TV series downloader? Just invest a few minutes in reading the guide below. DownloadDownload and install Movavi Screen Recorder. It will take 2-3 minutes to complete the installation process, and requires no specific knowledge from you. . If you record TV episodes online, you probably don't want to see the red capture frame while you’re recording. Go to Preferences and disable the blinking panel in the General settings. 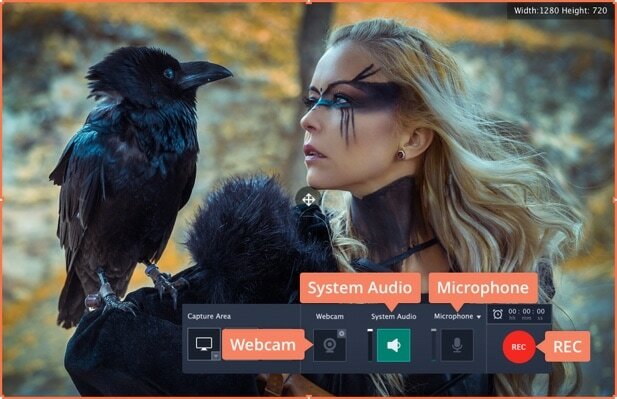 Turn off your Webcam and Microphone on the capture panel; this will exclude external noises and your face from appearing in the recording. Instead, activate System Audio – the button will be highlighted in green. Press REC a little bit before the show starts. 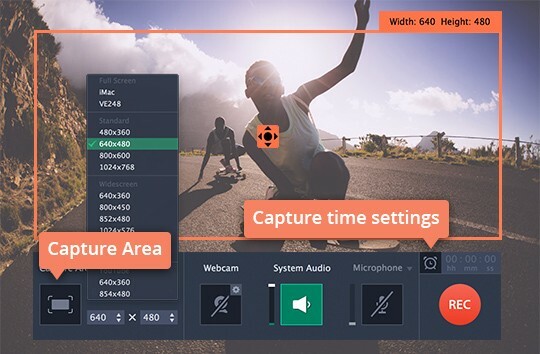 The recording process launches in three seconds. 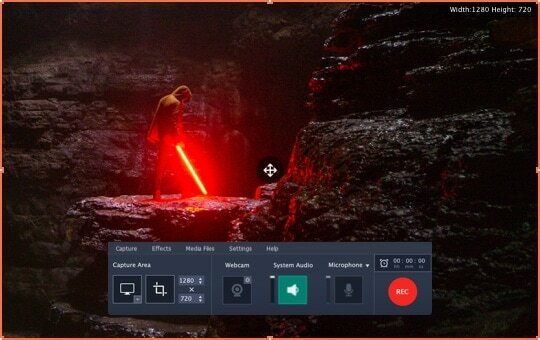 You can minimize the recording panel to the bottom of the screen. When series is over, re-expand the panel and stop recording. 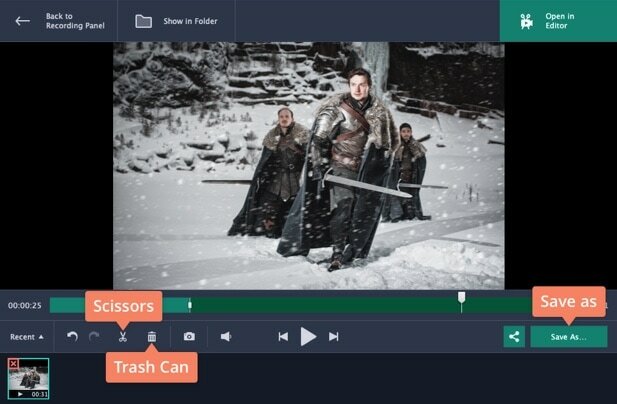 In the preview window you can edit the video, deleting the opening or closing credits if you wish. There are special tools to do his – Scissors for cutting and Trash Can for deleting. Click on Save As, choose the format for the file and save it to your computer. 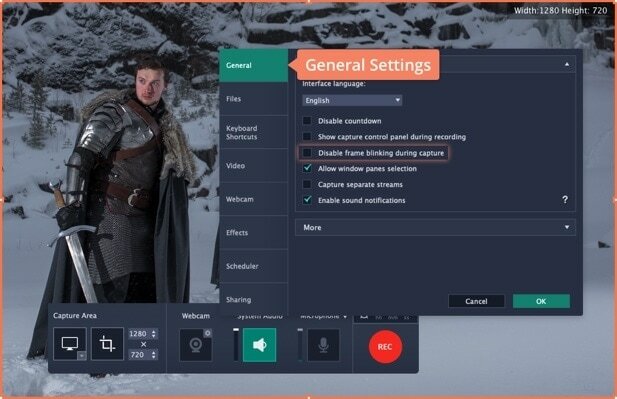 Now you know how to answer people who ask “how to download TV shows to my computer”. Welcome to the expert team! 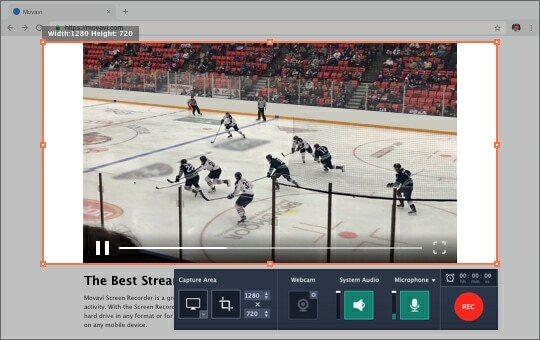 How to capture streaming videos?